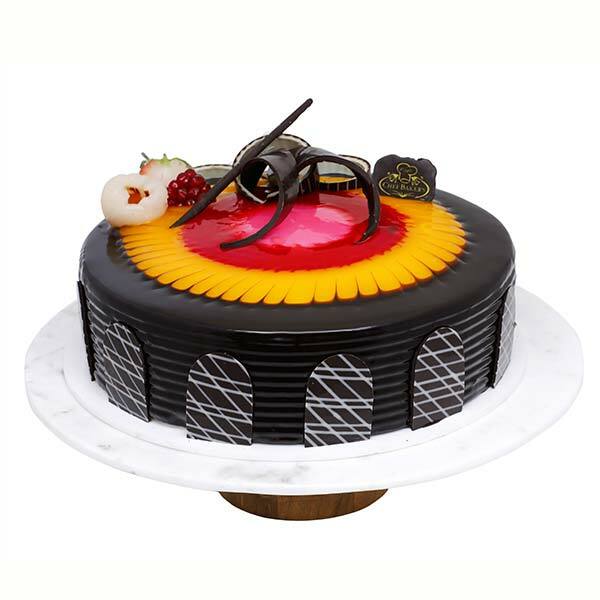 Chefbakers take care of your health as well while bringing the best cakes in the platter. It is what makes us special and different. 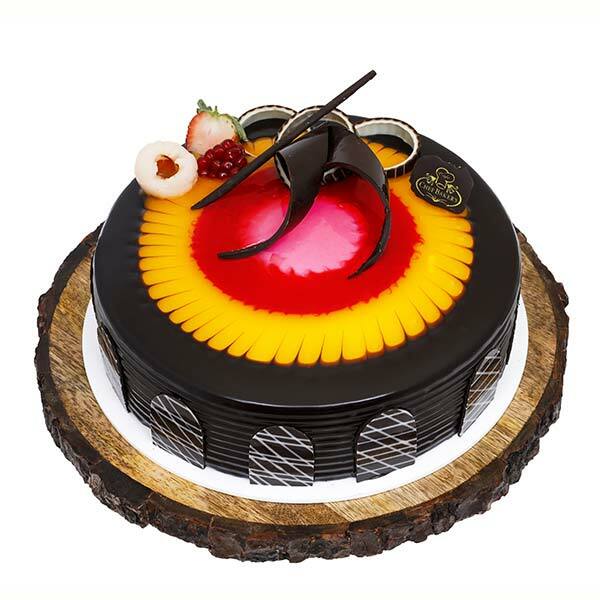 We use only freshly picked fruits like Mango, Litchi and Strawberry to bake our Duet Swirls Cake. It maintains the nutritional value of the cake and at the same time satisfy the cravings of sweet tooth.